Banphu Resort – A private resort on a white sand beach with the most breathtaking view of Koh Chang. For your personal pleasure, all rooms have a seaside view and are surrounded by lush tropical garden, Every house is created by crafted woodsmen, utilizing different arrays of fine choice wood, baked ceramic tiles, small stones and local trees of Trat province. 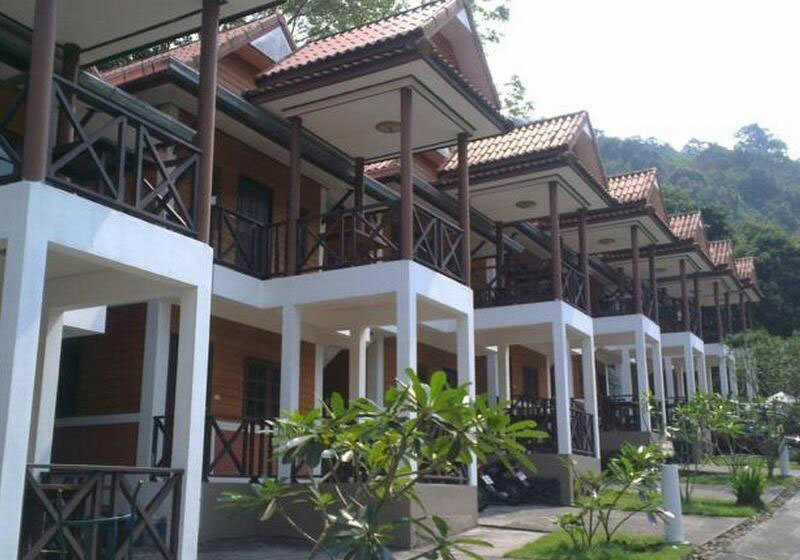 Short Description: Banphu Resort - A private resort on a white sand beach with the most breathtaking view of Koh Chang. For your personal pleasure, all rooms have a seaside view and are surrounded by lush tropical garden, Every house is created by crafted woodsmen, utilizing different arrays of fine choice wood, baked ceramic tiles, small stones and local trees of Trat province.